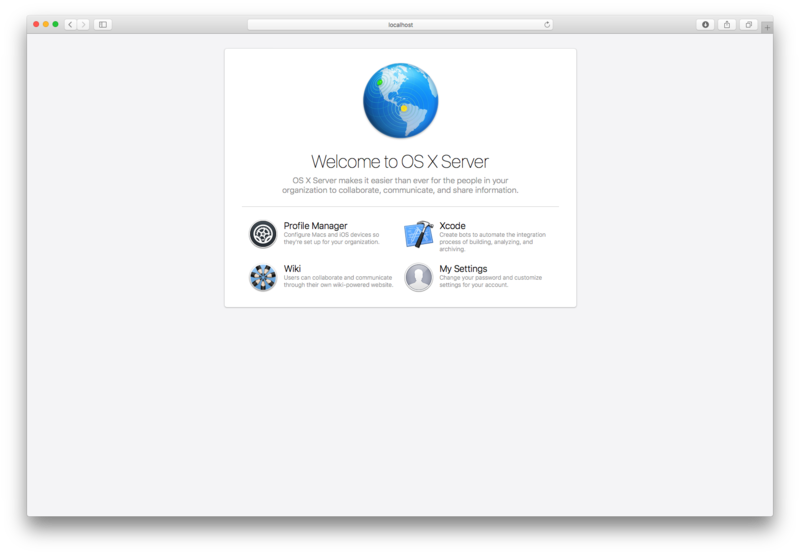 This article takes a look at how to host multiple sites in different directories on OS X Server (I have tested this on OS X 10.11 and Server.app version 5, it may well work on other versions but I can not verify this). To make these changes it is recommended that you backup the files being changed first. You will also need your favourite text editor, mine is TextWrangler. 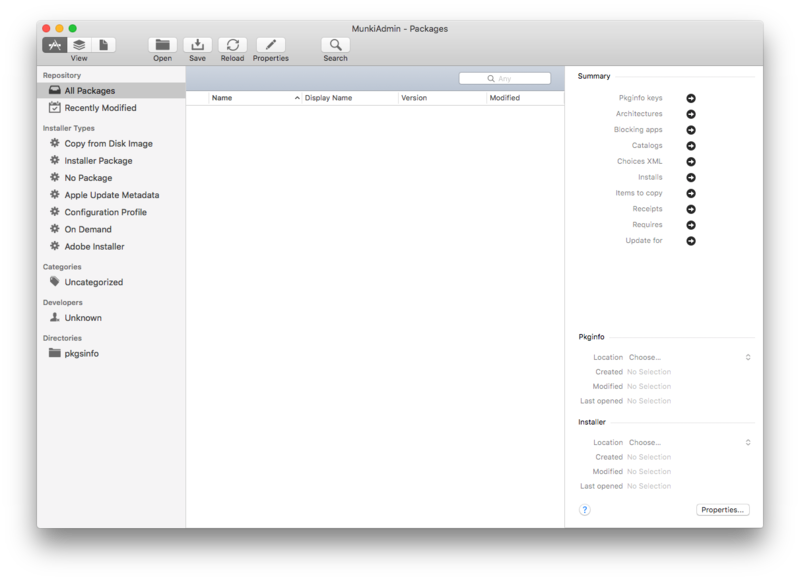 So in the previous two parts of this Thin Imaging guide, we have looked at creating a base OS X image, and set up our Munki Repository using MunkiAdmin. 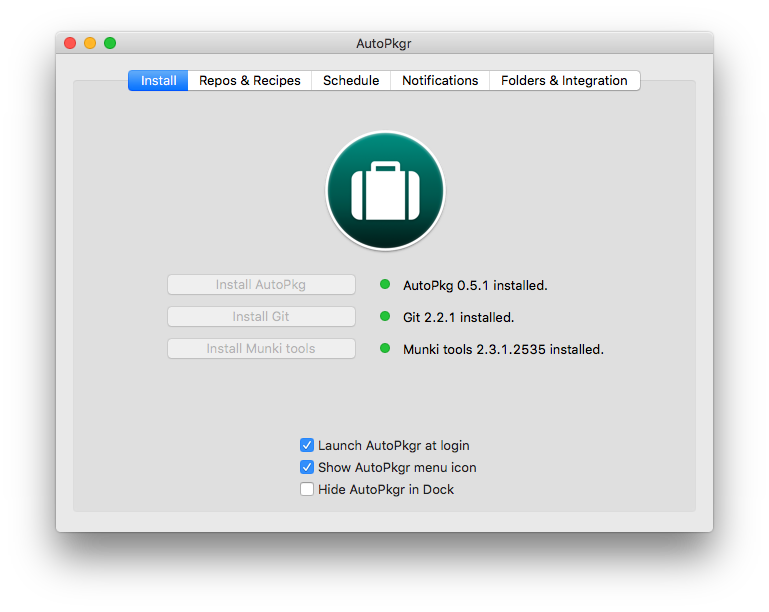 In this third part of the series we will be looking at package creation using AutoPkgr. 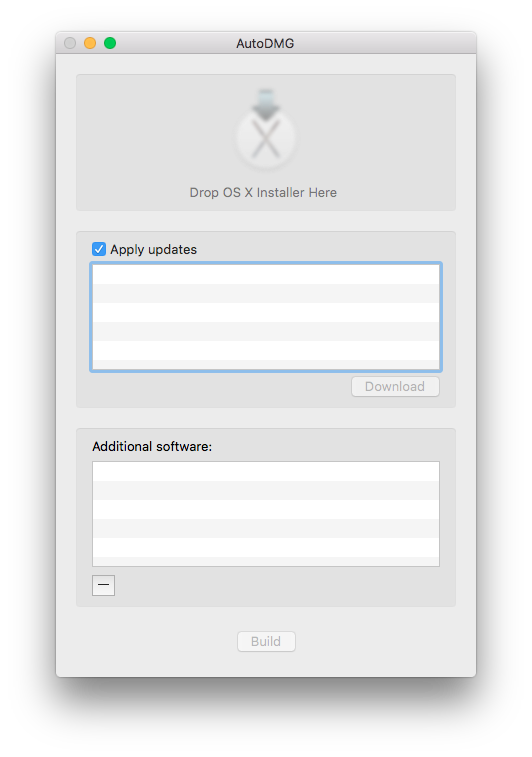 So in Part 1 we took a look at the concept of thin imaging and created a base OS X image that you could deploy to your Macs via your preferred method (mine is currently still DeployStudio. Let me know what yours is in the comments!). In this 2nd part we are going to take a look at the next phase in thin imaging, package deployment (or at least the repository for packages). To do this we are going to use a set of excellent tools; Munki and MunkiAdmin. OK, so I understand I’m pretty late to the party when it comes to thin imaging. I guess I have just been stuck in my ways with monolithic style imaging processes (the process of creating an image with all software on and then deploying that image). 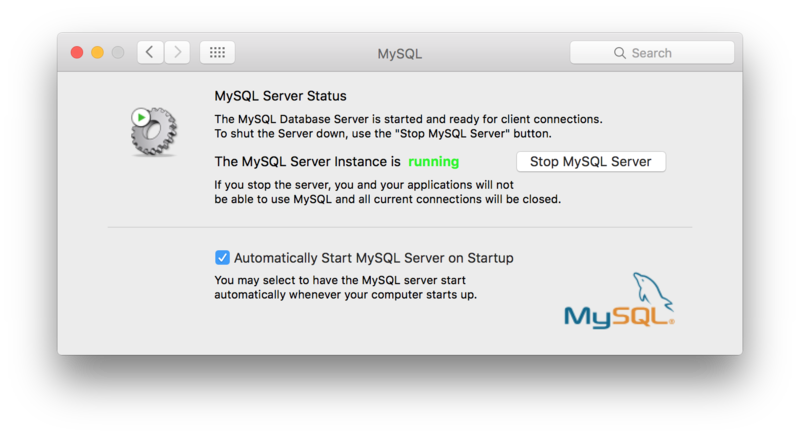 As it has been for while, OS X no longer includes MySQL. In this article we take a quick look at how to install MySQL and then how to run the Secure Installation to change the default root password.